D&D Toys and Collectibles Episode 219: Kickstarter City Baby! 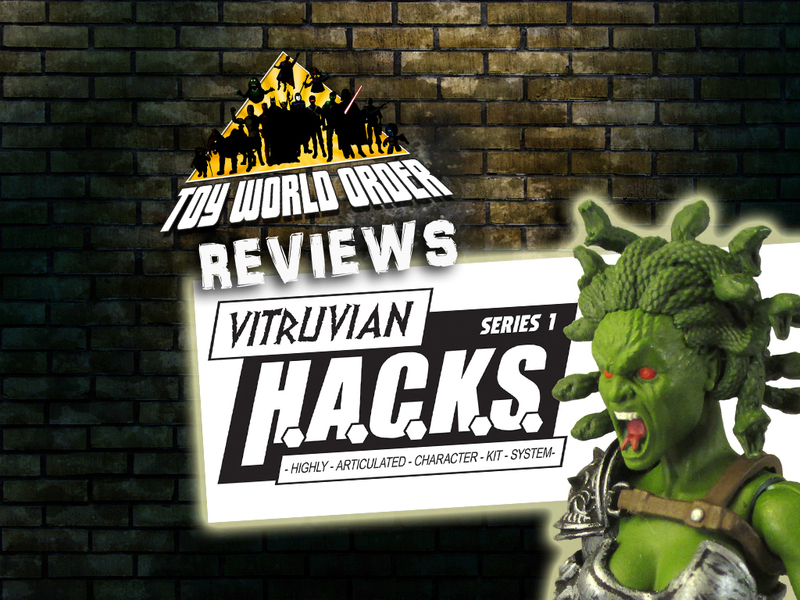 Dave and Devall are BACK with a look at the highly anticipated first release from Boss Fight Studios, their debut line Vitruvian H.A.C.K.S.! 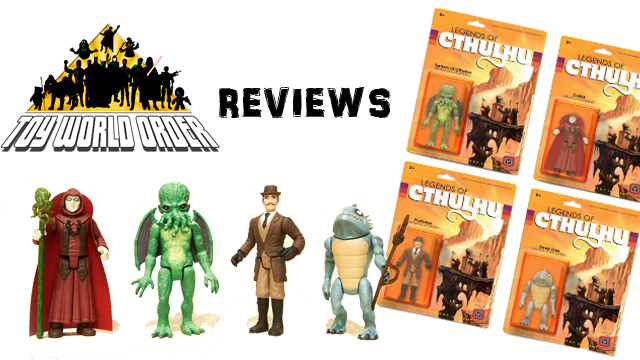 So, come and check out these amazing figures as the guys look at the first of 2 shipments from Boss Fight! Tags: Boss Fight, BossFight Studios, Dave, Devall, Figure, Kickstarter, Reviews, series 1, Shipment 1, Toy, Virtruvian H.A.C.K.S. D&D Toys and Collectibles Episode 202: Hot Toys Batman is funky lookin’! D&D Toys and Collectibles Episode 198: Don’t cuddle the Dave! Dave and Devall are BACK with an all-new toy review! 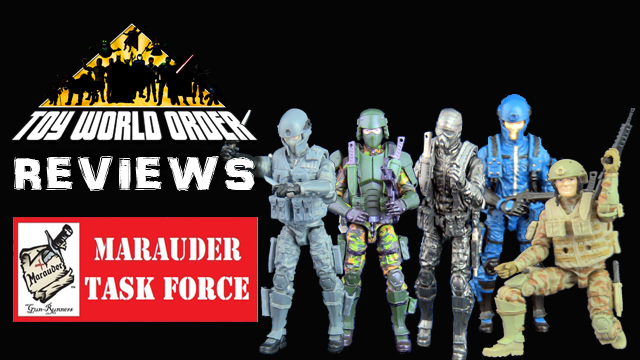 This time, the guys take a look at the AMAZING line of figures from Marauderinc.com, The Marauder Task Force Gaming Figures! Come and check them out! 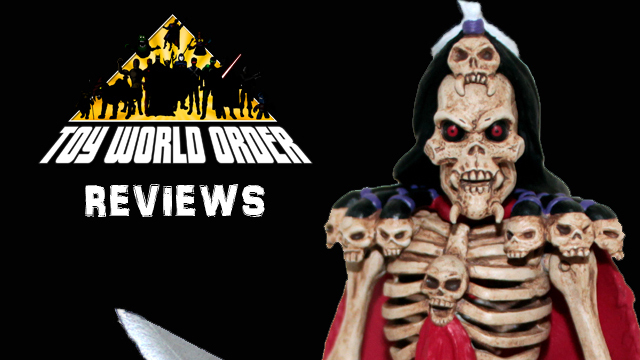 Come and join Devall and Dave as they take a look at the AMAZING line of Skeleton Warriors figures from Oktober Toys! Devall and Dave are BACK with an all-new review! This time, they sit down to look at a line of action figures by Warpo Toys based on legendary horror writer H.P. Lovecraft! The LEGEND OF CTHULHU! Come check them out! Devall and Dave are BACK with an all-new review! 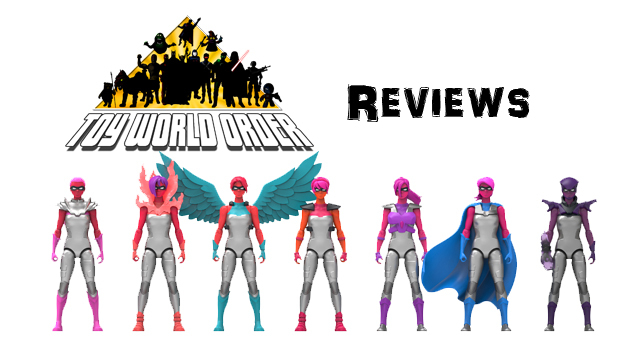 This time, they take a look at the Series 1 release of the AMAZING action figure toyline geared to young women, IAmElemental! Come check out this spectacular line of figures! 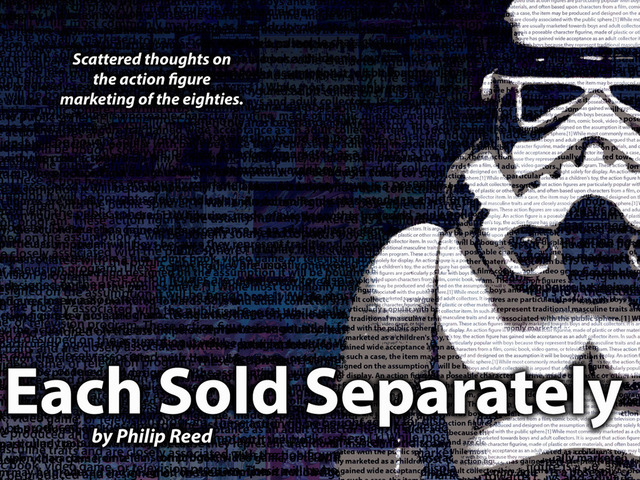 Scattered thoughts on the action figure marketing of the eighties. This 48-page hardcover book talks about comics, catalogs, and more is now live on Kickstarter! Click in to read more!